Autumn is the perfect time of year to head out into the wilds, whether this be hiking trails or woodland adventures. And if you’re looking for the perfect T-shirts for your outdoor sojourns, look no further than new UK brand Wolf & Wander Co. The brainchild of Leo Davie, the man behind men’s lifestyle magazine The Coolector, you’ll see plenty of eye-catching designs emanating from this graphic tee specialist over the next few months. 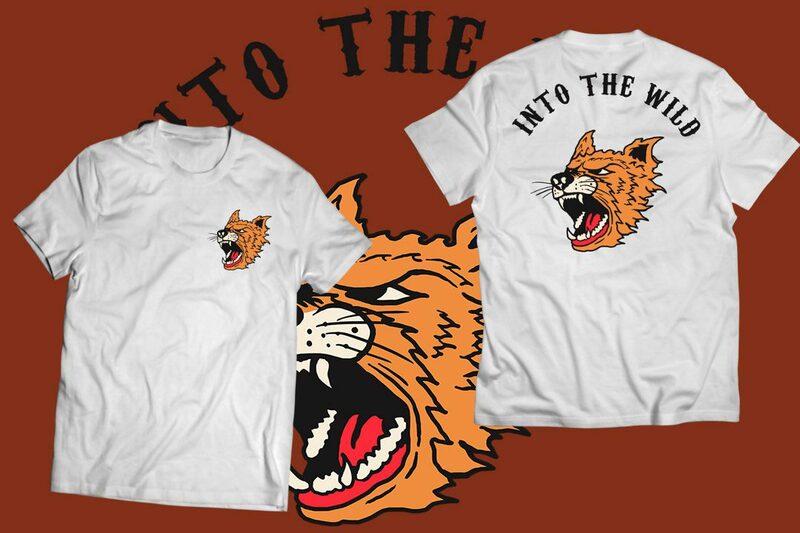 Working alongside a diverse range of designers, from the UK to Indonesia and beyond, Wolf & Wander Co aim to offer fans of the great outdoors the sort of tees that will be a go-to for any adventure. 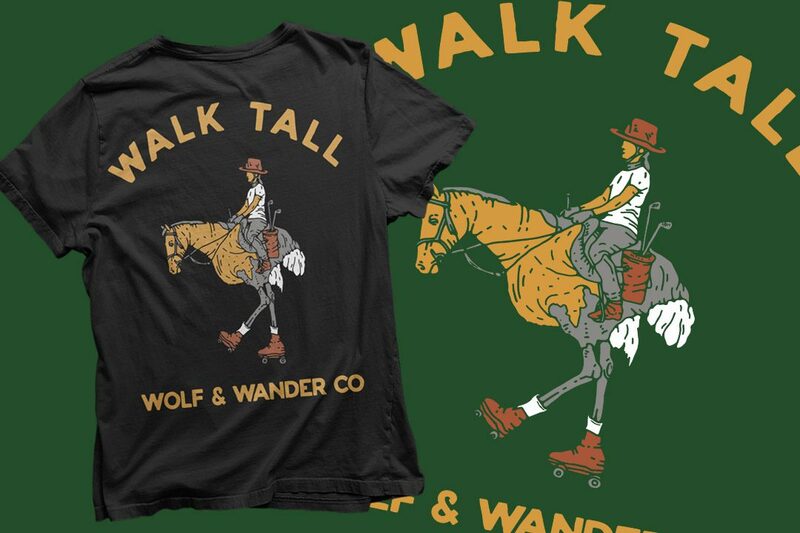 Heavily influenced by their love of bold, vibrant illustration and the intricacy of typography, Wolf & Wander Co’s launch collection consists of four different nature- and adventure-orientated T-shirts. 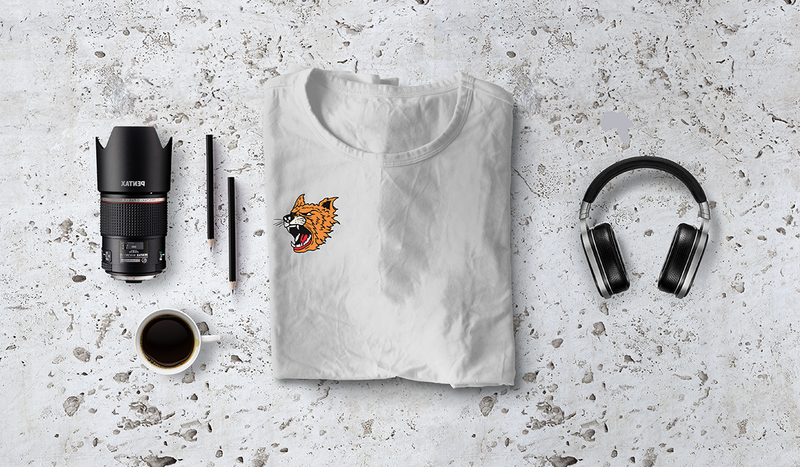 Crafted from 100% ringspun cotton for a comfortable fit and feel, each is printed to order by printing specialists Tshirtify to ensure that the finished garment is of the highest possible quality. Aside from looking good, Wolf & Wander are also doing good. The company is part of the Buy One, Give One Charity, which helps to educate children in schools in Cambodia, and each tee is also made from WRAP certified, REACH compliant and Fair Labor Association accredited products. This is fashion with a conscience. See more at wolfandwander.com. T-shirts start from £23.